The Old Cats Rule Cutest Senior Cat Contest! The contest has come to a close and some lucky winner is going to win a 6 month supply of our litter! Stop over and check out some of the entries of elderly contestants. Good for a smile and a laugh—check out our guest appearance on FIDO Friendly Magazine Blog with Seven Reasons Why Dogs Living With Cats! Ready…Aim…Target! 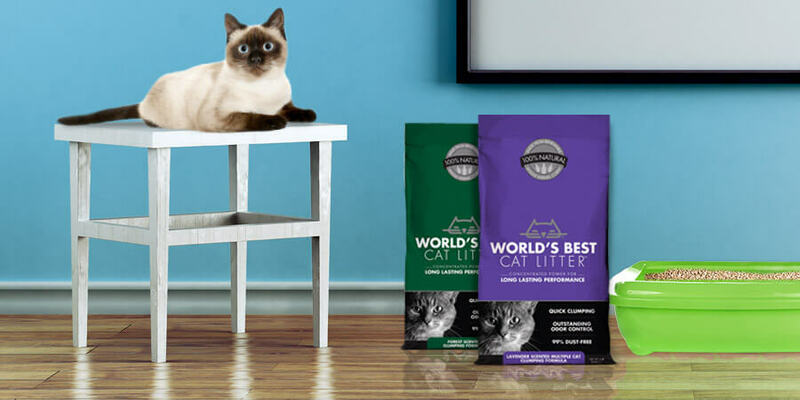 Did you hear that our litter is now available in most Target locations? To find a Target near you carrying World’s Best Cat Litter™ feel free to use our store locator. Tips, Tricks and General Info! Don’t get gobbled up in an emergency this Thanksgiving! This year be sure to love your pets and don’t feed them turkey! Tips for getting carried away! Ever have a hard time getting your cat into the carrier? 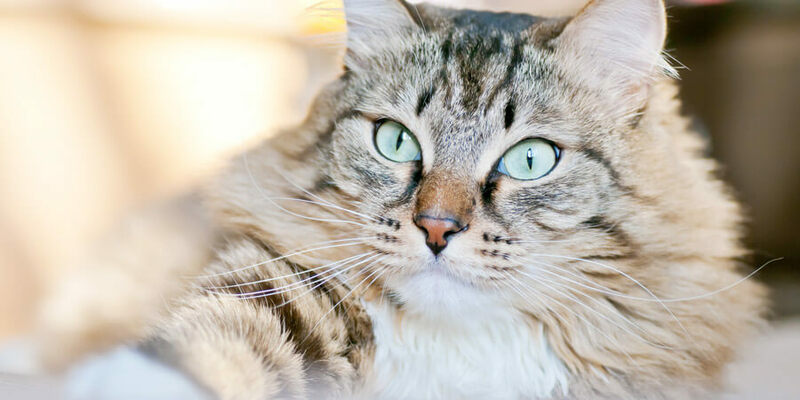 If yes, check out these 6 simple steps for getting your cat to love being in its carrier! Ok everyone, that’s all we have for meow! Thanks for stopping by!